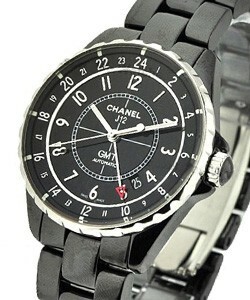 A sports watch, ideally, matches the athletic ability of its user. 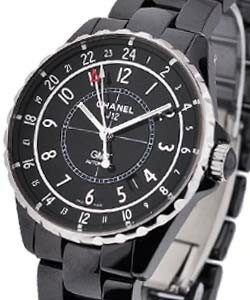 Given its features, the Chanel J12 Black Chronograph (ref H0940) exceeds the abilities of any athlete and even other sports watches. 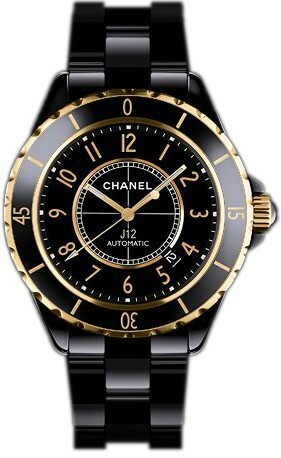 Its sturdy ceramic case offers water resistance for up to 200 meters, making it a stylish diver?s watch. 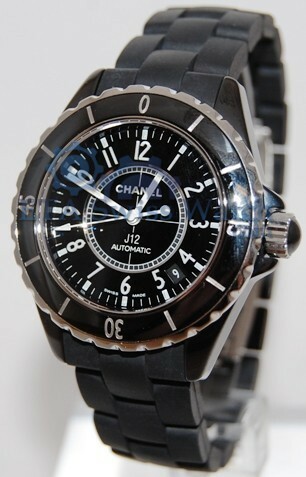 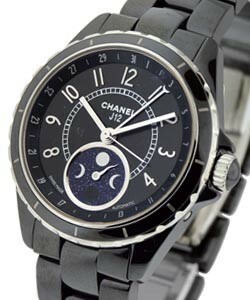 The Chanel J12 Black Chronograph (ref H0940), as its name suggests, also has a chronograph on its black dial. 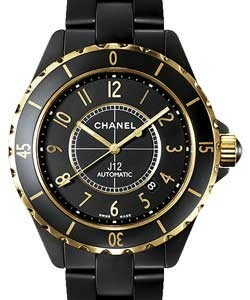 On its tough ceramic bracelet is a hidden clasp, built to provide a secure fit. 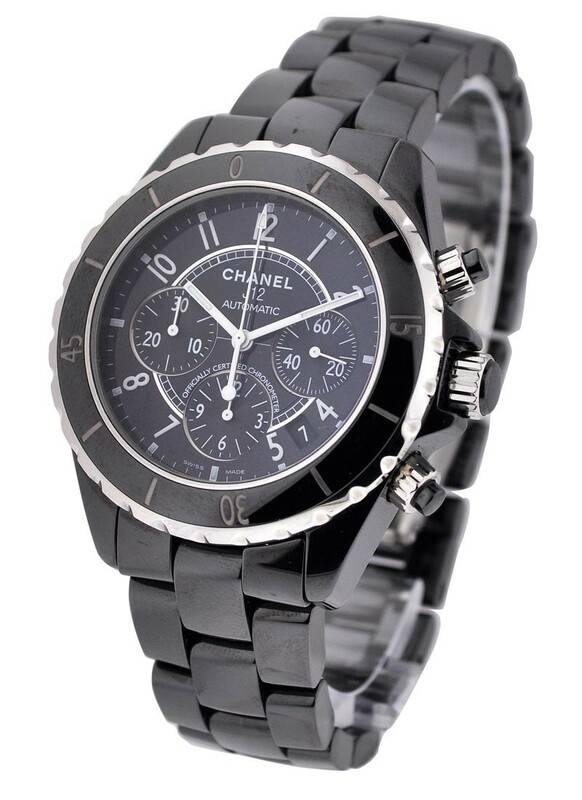 The Chanel J12 Black Chronograph (ref H0940) is certainly a timepiece built for the premier performer.